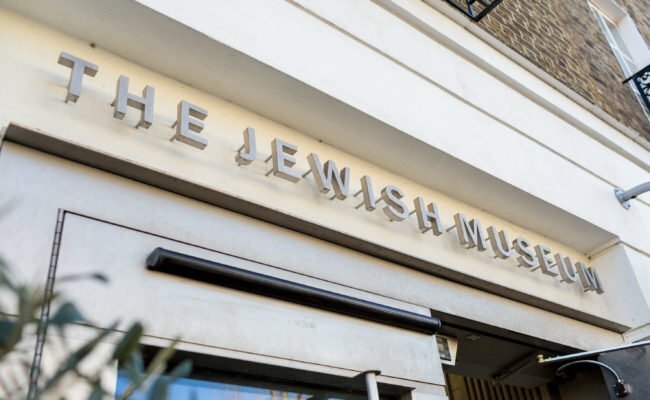 The Jewish Museum London is a registered charity. 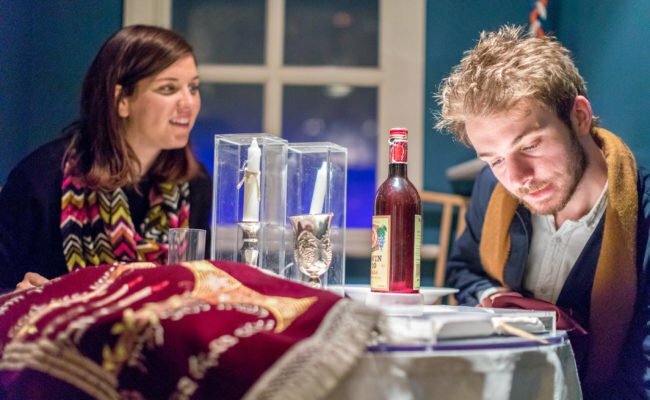 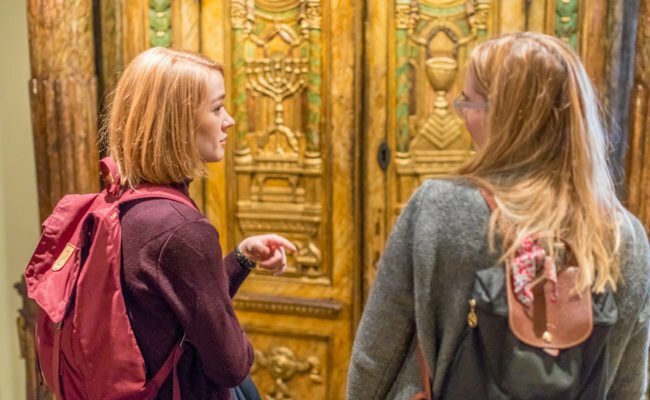 Our aim is for people all backgrounds and faiths to explore British Jewish heritage, identity and culture. 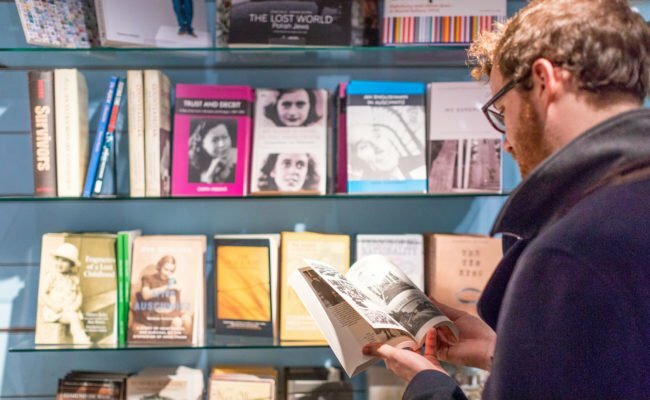 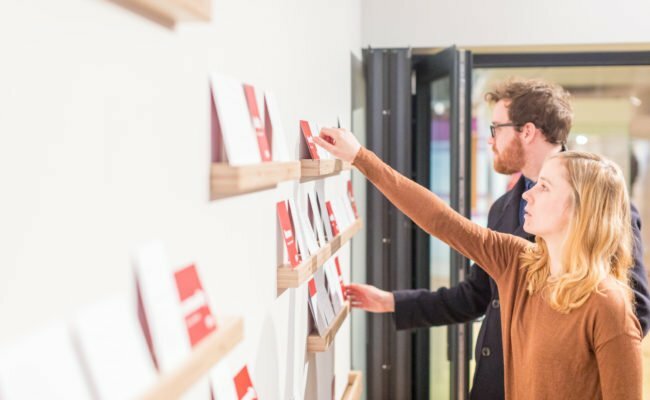 We are dependent on the generosity of our supporters in order to programme our exhibitions, events, research, and award-winning learning programme. 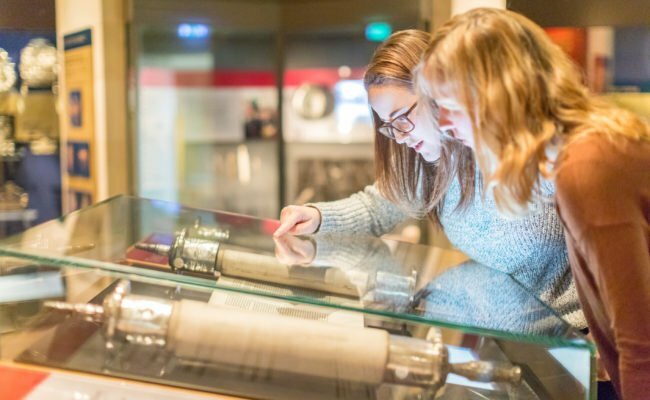 There are many ways in which you can help the Jewish Museum, including becoming a Friend, making a donation or providing corporate support.